Mikki attended her first Women’s Fund meeting in 2005 and joined in 2009 when she returned from India where she ran a HIV/AIDS prevention project funded by the Gates Foundation. Trained at UCSF as a Pediatric Nurse Practitioner and Public Health Nurse, Mikki also has a PhD in Anthropology from Columbia University. She has worked in 27 countries and recently retired as an International Health consultant where she was involved with grant making for the Global Fund for Women and the Global Fund for AIDS/TB/Malaria. Mikki was raised in Los Angeles (a proud original “Valley Girl”) and lived for nearly 25 years in Europe. 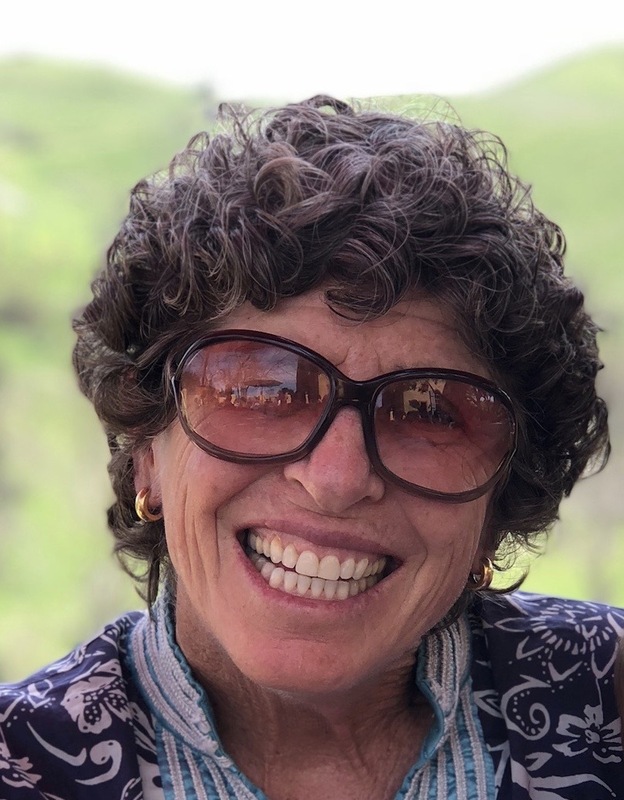 She moved to Santa Barbara in 1995 where she loves being outdoors with her dog, serving as a Big Sister and on the board of the Santa Barbara Symphony. She also loves to sing with SB Choral Society, Opera SB and the Music Academy as well as play bridge.